The build of a new home extension or outbuilding can seem like a daunting task – after all, there’s a lot of legal and planning loopholes to jump through as well as taking care of the design and construction. At Shires Oak Buildings, we aim to remove the stress of this process by making sure our customers understand exactly what’s involved! After our initial conversation, we like to arrange a visit to your project site to share your ideas with some of ours in order to make the most of your building. We can assess your site for suitability at the same time, and make you aware of issues that might affect planning permission or foundation design, such as proximity to trees or buildings. We will then prepare a quotation for your building and arrange for you to visit a similar project that we carried out for a previous client so that you can view for yourselves the standards we set. 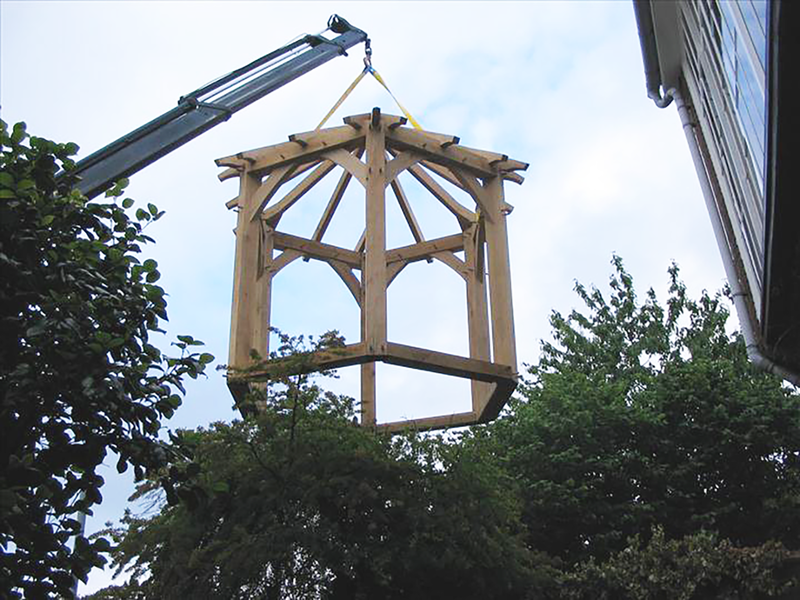 We focus on offering oak framed buildings in the Warwickshire/Cotswolds area, so you won’t have to travel far! Glossy brochures tell one story; seeing the real thing up-close is entirely different. For those that require something a little different we are happy to translate your ideas into an artistic impression or an interactive 3-D model which will help with visualisation and possibly planning permission should it be a requirement. Where planning permission is required, we can provide detailed elevation and floor plan drawing. These drawings are then submitted to the local authority for approval which takes around 8 weeks. We are happy to remove the headache for you by doing this on your behalf. Assuming that you are happy with your quotation, and on receipt of a 10% deposit, we will prepare your detailed client drawings in order to confirm your exact design and specification. Once these are agreed and signed we will order the oak for your building and produce more detailed workshop drawings for the carpenters and erection teams to follow. We will inform you of the current lead time for your frame, but generally it will be approximately 8 weeks from paying your initial deposit. Groundworks will need to be completed before frame delivery and for this we provide full brickwork and foundations drawings should you have your own contractors available. As a full-service construction company, we are happy to carry out groundworks ourselves. When the groundworks are complete we will deliver the frame to site and the erection will be carried out by our skilled team leaving it ready to be roofed. Again, roofing is a service that we are able to provide for you if required. Shires Oak Buildings really can do it all, so if you’re looking for a completely hassle-free build, we can take care of everything. 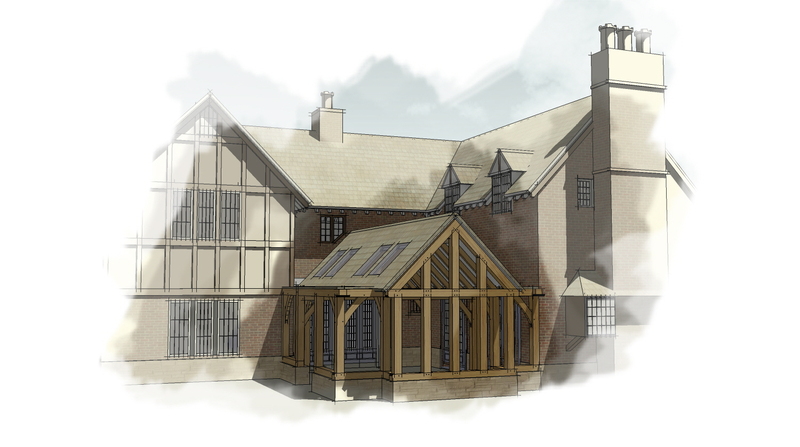 Please do get in touch with us so that we can design and build a beautiful oak framed building from your ideas.